There’s some action going on in the new cul de sac section that we are still holding out for. 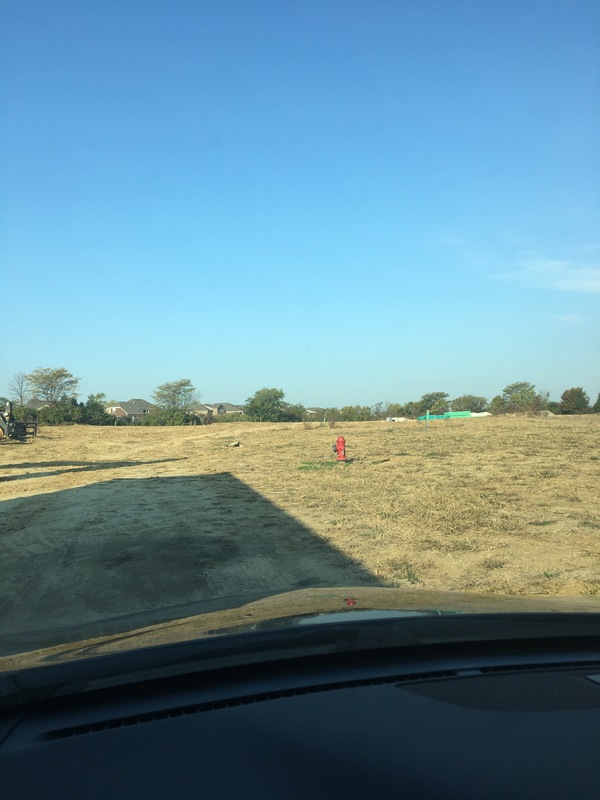 They’re going to start selling the lots in November and if the price and timing are right, we might move to the new section. In the meantime we have our first meeting at the design center this week where we decide on all electrical stuff for the house.